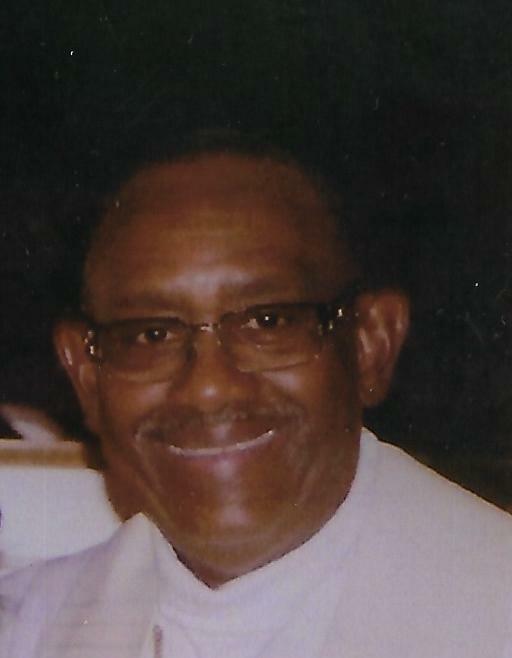 Dr. Joseph C. Lovelace, 75, of Raleigh, passed away March 31, 2019. Survivors: wife - Naomi Delores Spence Lovelace, formerly of Dunn; son - Derrick Lovelace (Angela) of Henderson; daughters - Keicha Lovelace and Brittani Lovelace both of Raleigh; three grandchildren - Alyssa Wise, Christina Lovelace and Ericka Lovelace; brother - Richard Lovelace (Nakita) of Detroit, Michigan; uncle - Phillip Floyd, Jr. of Theodore, AL; and a host of nieces, nephews, cousins and friends. Public viewing will be held on Friday, April 5, 2019 at the Dafford Funeral Home, Dunn from 2:00 pm - 6:00 pm. Family visitation and viewing will be held on Saturday, April 6, 2019 at the Macedonia New Life Church, 2004 Rock Quarry Road, Raleigh, beginning at 10:00 am. Funeral services will follow at 11:00 am. Burial with full military honors will follow in the Resthaven Cemetery, Dunn.